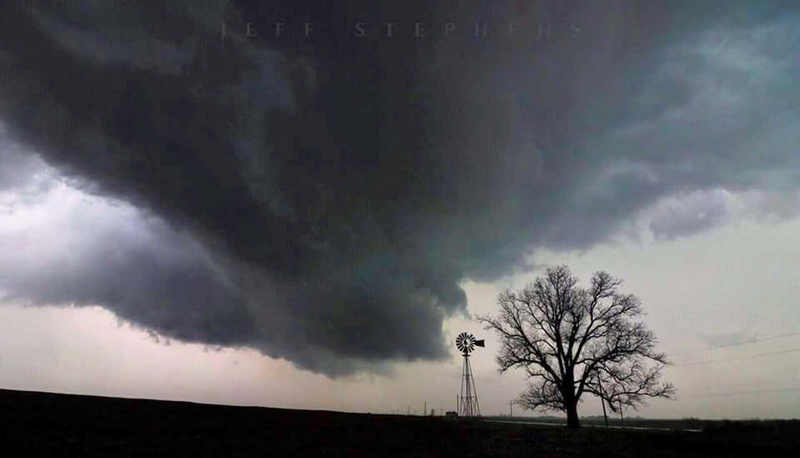 Near Covington TX, March 17, 2018 Photo bu Jeff Stephens, The Backroads of Texas Facebook group. This is not a tornado but it might have turned into one if conditions had been just slightly different yesterday. 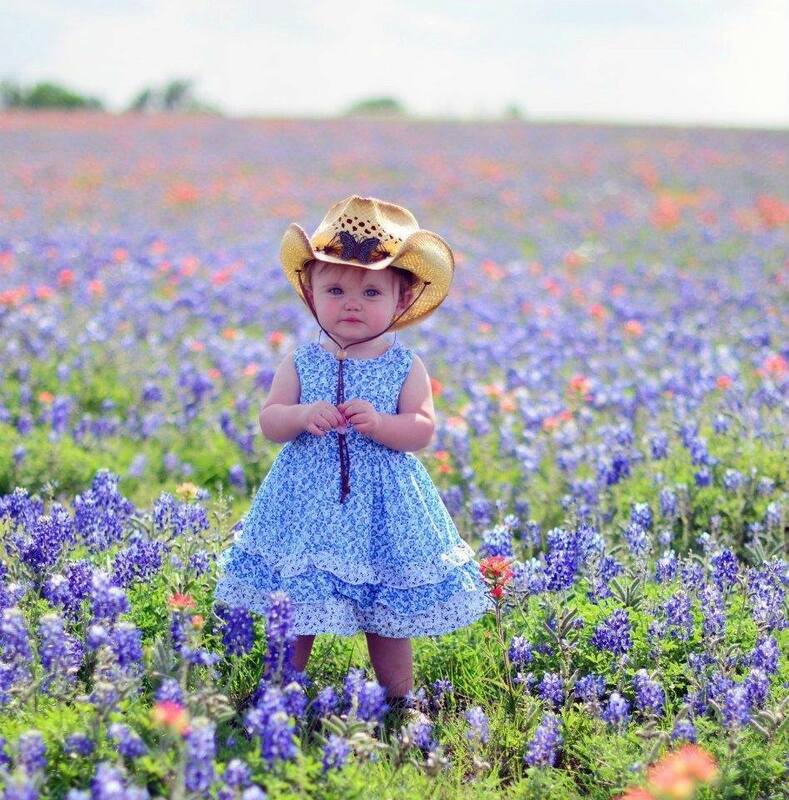 The photo is pure Texas in the spring. 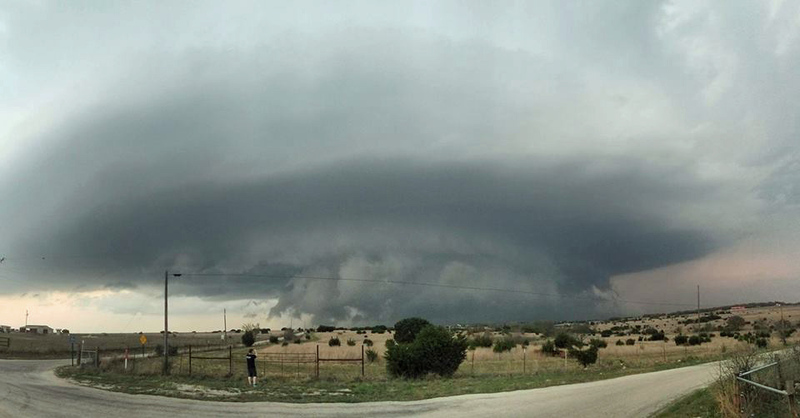 Here’s another one taken yesterday near Lampasas. This is called a supercell. 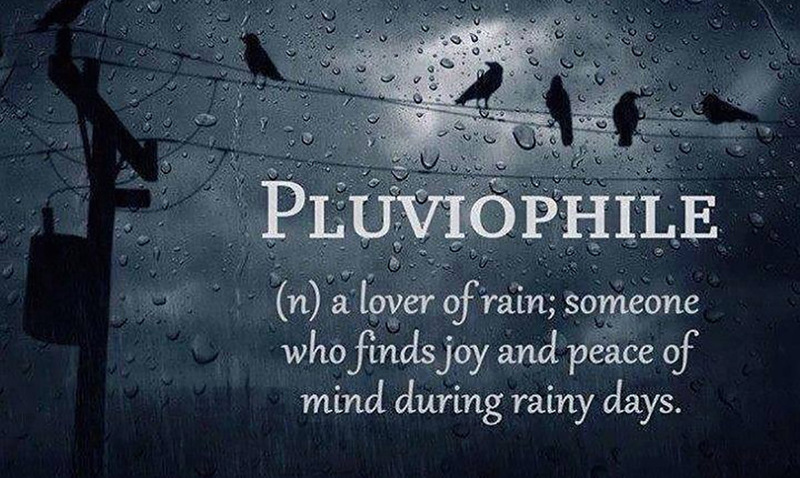 You don’t see these everywhere, mainly in tornado alley. You really don’t want to see one up close and personal. But again, this is not a tornado, though it can give them birth. When you live in Texas you learn more about weather than you need to know in California. Spring and fall are severe storm seasons. They can throw softball size hailstones at us, spawn terrifying tornadoes and create brief straight-line winds up to 100 mph on what was a hot, sunny day just a few minutes earlier. Most Texans don’t seem terribly concerned by any of this. Here in Tornado Alley there are darned few storm shelters and nobody has a basement or cellar. Crazy, right? 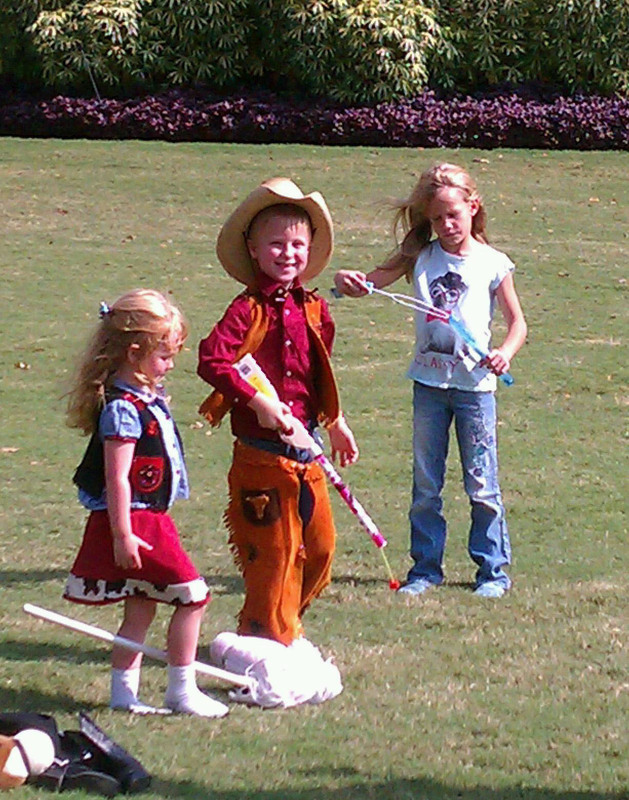 There’s just something inherently Texan about being a cockeyed optimist and at the same time shrugging off fate. If your time is up, it’s up. 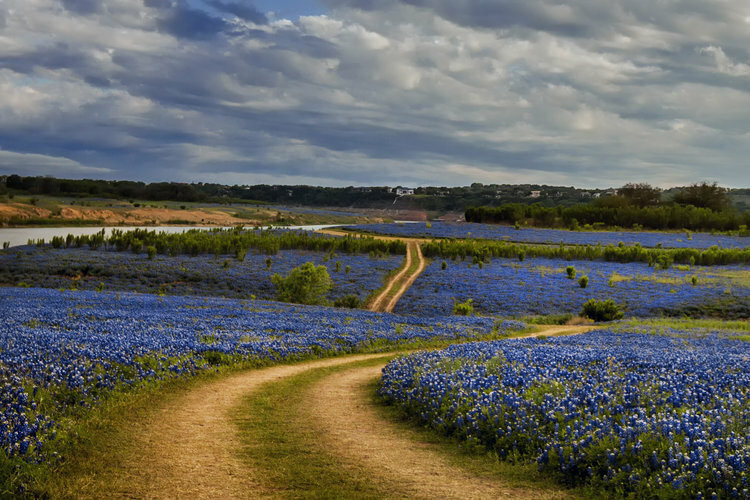 But spring in Texas is also time of dazzling natural beauty, when the prairies bloom into a heavenly landscape of wildflowers. Chief among them is the Blue Bonnet, the state flower of Texas. I don’t know anyone here that would give up either extreme. The essence of Texas is a sense of wonder built of challenges overcome.